RedKings shuts down on April the 28th. If you are playing there, it’s time to consider some alternatives. 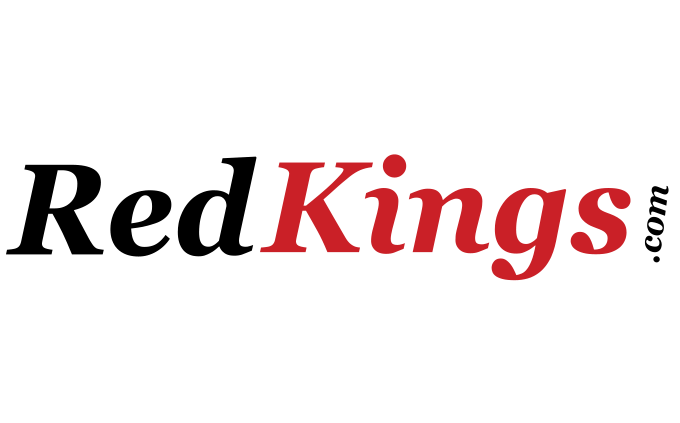 RedKings is on the market since 2006. They were one of the leaders in the poker industry. 1st as a part of OnGame network and later as Microgaming Poker Network. This poker room was very popular among the players because of their great promotions. As we said, they were part of MPN which has one of the best reputations on the market. Unfortunately, RegKings recently announced that they are quitting with poker on the 28th of April. Our 1st choice when it comes to Microgaming Poker Network is Betsson group! This group makes 3 great and reliable poker rooms: Betsson poker, Nordicbet poker, and Betsafe poker. All of these poker rooms have some great promotion. Huge welcome bonuses, great VIP systems, side promotions, and freerolls. If you register with us to any of these, you will have maximum VIP level worth 30% of cashback. For all details, visit our site and Poker Deals section where we have the full offers for each room!